Lokomotiv Win Premier League Title! FC Lokomtiv Moscow are Premier League champions! 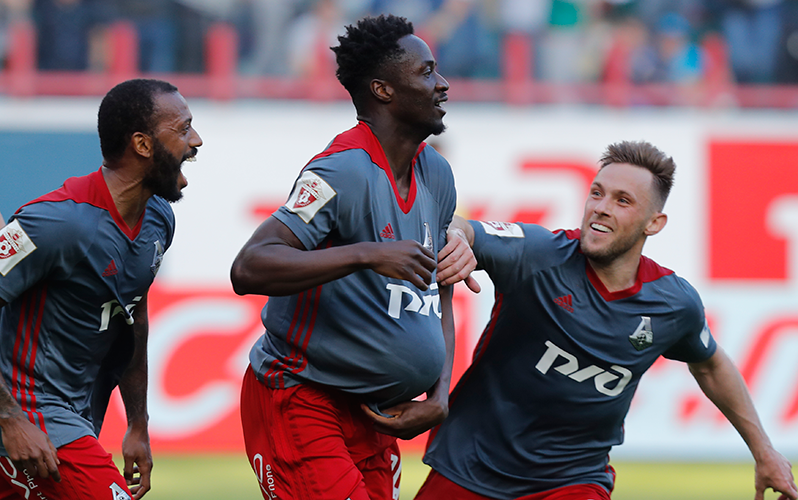 Victory against Zenit St. Petersburg at the RZD Arena means Railwaymen are now in an unassailable position at the top-flight summit. We've been waiting for this moment for 14 years and this day has come! This is the 3rd Russian title for FC Lokomotiv Moscow. The previous ones were won in 2002 and 2004.